Our comprehensive reports cover the complete bid phase, from bid notice to apparent low bidders, and everything in between. 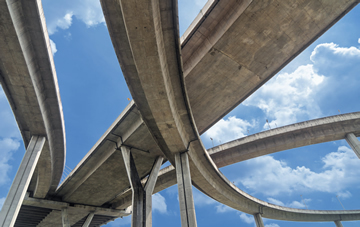 Beginning in 1991, this service is uniquely designed to help customers navigate and manage the large quantity of information related to TXDOT projects. 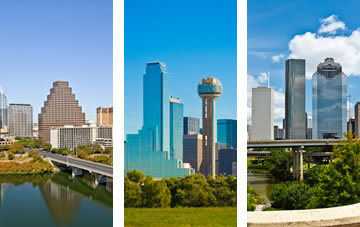 Amtek offers three seperate regional reports—Austin/San Antonio, DFW, and Houston. We strive to have the most accurate and up-to-date information in the industry. All plans and bid documents received in our three plan rooms are accessible from the comfort of your private office. 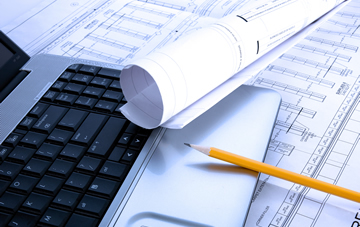 Download individual sheets or entire sets of plans for printing or viewing. Would you like to sign up? Download our subscription form here. Looking for free bid opportunities? COPYRIGHT © Amtek Information Service, Inc.